Here’s week 2 of my little list! 3 albums, and all of them are well worth checking out! Since the first week of these posts was well-accepted, I’ll definitely be continuing these for a while. They’re easy to put together, easy to discuss, and it lets me have more music-related posts on my blog. 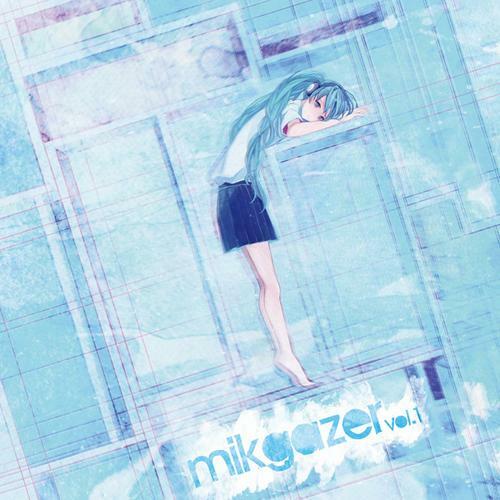 This one is actually a bit unusual, as it’s a compilation album using the Hatsune Miku vocaloid for shoegaze songs. Shoegaze is basically a heavily textured alt-rock-ish genre, and vocals normally focus on carrying the melody rather than presenting lyrics (more info here). At first, this seemed like a very strange release, but it’s actually very good – using a vocaloid actually works surprisingly well, especially in songs where the vocals tend to fall into place amid the instrumentation rather than being at the front. I’d imagine that many people unfamiliar with the sound of vocaloids wouldn’t even notice the distinct tone associated with them, as it’s not unusual for vocals in shoegaze to be filtered anyways. This album is simultaneously ridiculous and absolutely badass – the story follows Ziltoid, a fourth-dimensional alien who comes to Earth in search of the world’s greatest cup of coffee. Disappointed in what the humans present him, he proceeds to “attack” with a wacky guitar solo, which then leads to a bunch of other craziness. Even if this sounds a bit too odd for your tastes, check out the song By Your Command – it’s worth your time. My only complaints about this album are that it seems a bit top-heavy on the first few listens and the programmed drums leave a lot to be desired. This one is a wonderful post-rock album that is best listened to at night. When I’m taking a night drive or am simply laying down and listening to music, this is one of my go-to selections. 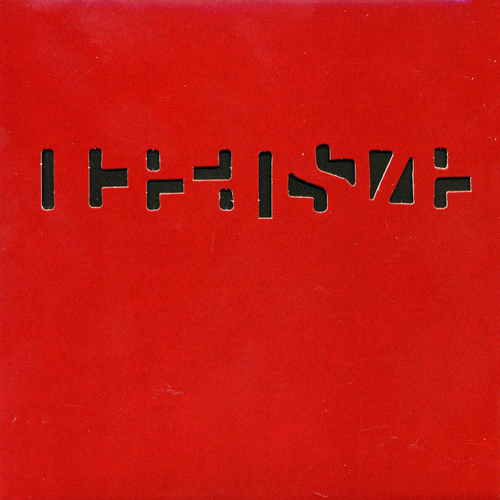 I don’t have much to say about this one except that it’s really good, one of my all-time favorite albums. Your Command” and I still did think it was kinda busy, but it was interesting too. Loved that part at the end though haha. Maybe I’ll get around to hearing the full album sometime, dunno. Yeah, his music always has a lot of stuff going on. 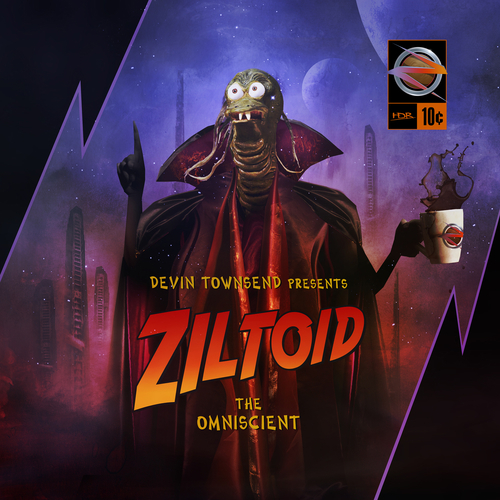 While I really like Ziltoid, it’s not necessarily my go-to recommendation for Devin Townsend music. Ocean Machine Biomech and Ki are more accessible and the former is my favorite album of his. i still listen to the mikgazer vol 1, sometimes, been quite few years. i really like the idea of vocaloid, i’m not interested in the anime-style mascot, the advanced technology about them is what appeals to me. and in that album, they uses the software called “Hatsune Miku(append version)” is really good and very well blend with the shoegazer rock. those artists and musicians who created song/music using vocaloid are without any doubt are professionals. i’m still waiting for mikgazer vol2, but no news about that. I agree – I don’t particularly care about the characters, but the idea of using synthetic voices as an alternative is very interesting. It also means people who can’t sing can still utilize vocals in their music, so that’s a nice advantage. I would certainly be interested in a second album. Hopefully the idea doesn’t just fall to the wayside.